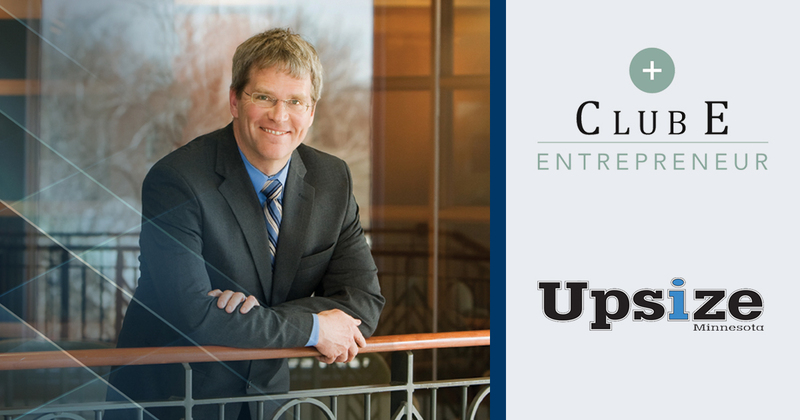 Highland Bank is sponsoring the Club Entrepreneur & Upsize Minnesota Family Business Workshop. 50% of American businesses are owned and run by families. This workshop will address the unique set of challenges faced by the owners of family businesses. A panel of experts, including Rick Wall, CEO of Highland Bank, will cover topics such as separating family and work, employment policies, fair compensation, fitting jobs to family members skills, succession planning, exit strategies and much more.